Kitten vaccinations take place in two stages. The first vaccinations take place at the age of 9 weeks. If you wish to take your kitten abroad, ask your vet about rabies vaccination. 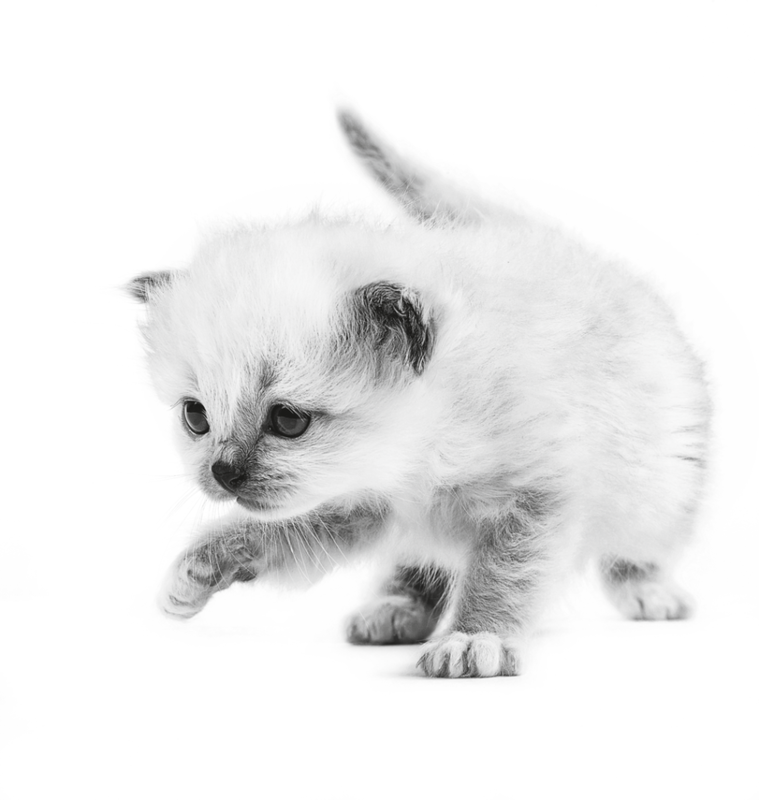 When your kitten is fifteen months old, your vet should carry out a second booster against flu, enteritis, leukaemia and rabies as necessary. These annual boosters will be subsequently renewed every year.